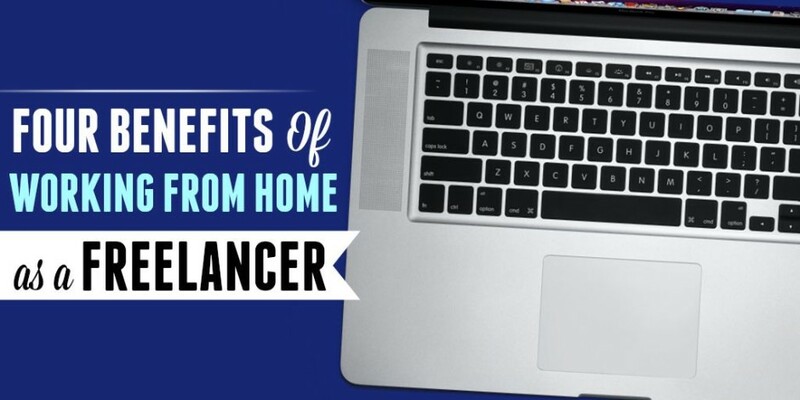 Working as a freelancer is one of the best jobs you can do if you need to sack your boss or if you want to work from home due to one reason or another. Though many see it as a job that is not profitable enough because they feel they cannot help to support their family with the income they make from their freelancing job. Freelancing has been considered as one of the most money-making legitimate job that is available for people who want to work from home, which is why so many people have sought refuge in freelancing when they need to remain independent financially. To the person who is afraid to quit that salaried job even though you want to be a freelancer, here are 4 reasons why a Freelancing job is more profitable than your Day Job. When working as a freelancer, you can work on so many freelance jobs for different clients all at the same time. This means that if you work as a freelancer, you are afforded the opportunity of having income flowing in from multiple sources all at the same time. As a freelancer, you get to be paid more than when working as a salaried employee. This is because whenever you are being hired to carry out a job, you are paid based on the work that needs to be done unlike the other charges that would be levied on your salary as a salary earner. Therefore, if you work as a freelancer, you are afforded the opportunity of making more money on an hourly basis than when you work as a full time employee. Working as a freelancer helps you to be your own boss and decide the pace at which your business is going to move. As a freelancer, you decide the rate to charge on each job you intend to carry out. Working as a freelancer helps you to carefully weigh a job before proceeding and also give a price quote that you feel would be just both to you and your client. As a freelancer, if your client is not willing to pay the price you quoted; you can either reduce your charges or spend your time looking to find clients who are willing pay you a fair price for whatever you are offering. Freelancing helps you to decide your time of work and since you would be helping people with their work, it helps you to gain the managerial experience you need if you want to take your job on a large scale. As a freelancer, you get the moral boost to work harder because you know that the more productive you are, the more money you earn from your business. As a salary earner, your payment is not determined by how hard you work, but if you work as a freelancer, you get paid once your job is done and if your work is of high quality, you get the opportunity to keep the client long term because he or she trusts you to be able to do the job. If you're an aspiring human, and you are considering working as a freelancer, ensure you work hard, and do things the right way whenever you get a job as a freelancer. By doing this, not only will you be happy knowing that you are helping people with their work but you would also be happy because you’d have the financial resources you need to keep you and your family happy.